The ES is definitely the better of the two. The only GS worth having is the GSF otherwise there is nothing that the GS does that the ES doesn't do as well. Both are similar in size and both are luxury cruisers. The GX on the other hand is an archaic tractor that is laughably terrible when compared to the Mercedes GLS, Audi Q7, and the coming BMW X7 (I'm assuming). The 3 row RX is very likely a stopgap until something worthy of mention can be produced. Until then, enjoy that fire-sale discounts on the GX and GS if they are your cup of tea. For me, they both cannot die quickly enough. Finally revealed. 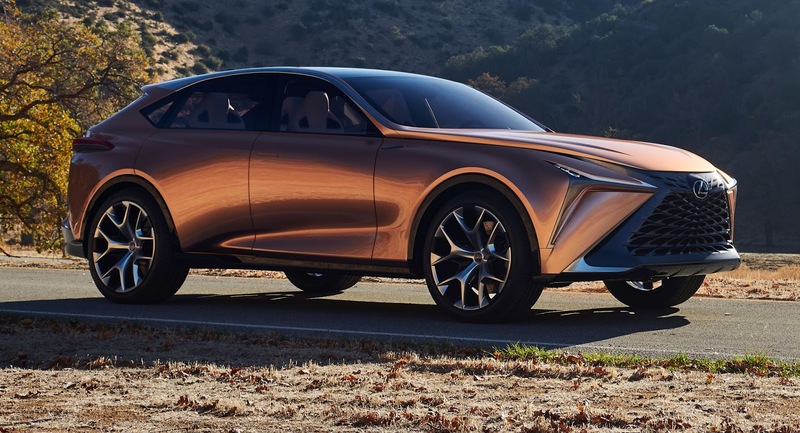 Whilst the Lexus grille is still there, and generally still identifaiible as a Lexus CUV; it also softens a lot of those usual edges and creases, and does away with surprisingly few details, and kind of takes the lexus design to a next, kind of more calm and mature level. IMO a nicely progressed design theme. Very attractive. Build it faithfully. 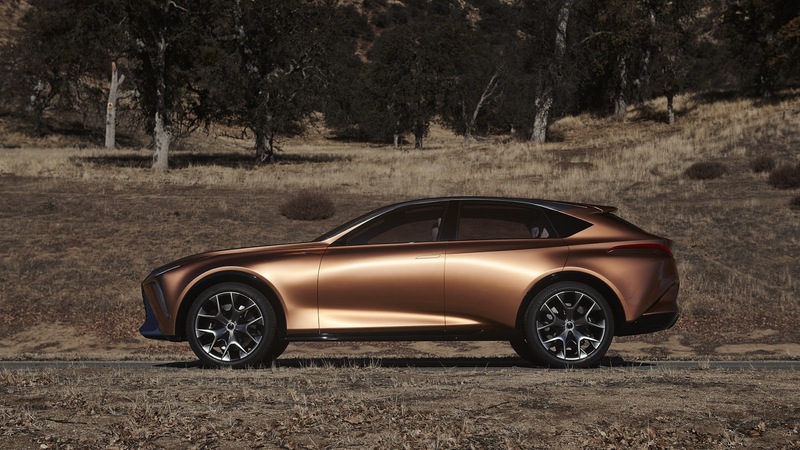 The side view could EASILY be mistaken for a current Mazda product. Handsome, yes, but most of what Toyota did was remove the ugly baked into the current product. That's progress I guess. 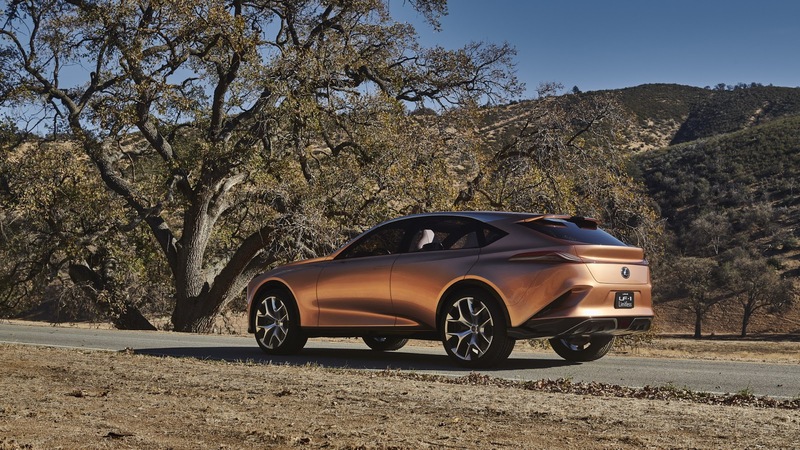 Nice, but obviously a CUV, and not a SUV, LX will remain the better off-road car. On the other hand what Germans make are also CUVs, with the exception of the G Wagon that was updated to be as good as an LX that is 10 years old. Have you seen the new Avalon??? It is absolutely progress. Now if they could only do something w/ that horrid grille. That long hood almost gives it RWD proportions. Interesting. Tha'ts stunning, i see BMW in the back but overall i love it.